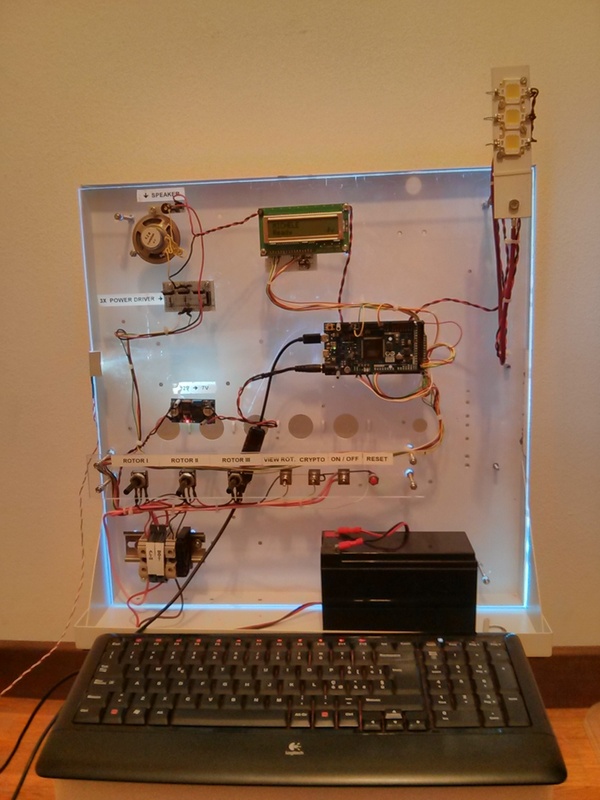 This project consists in two separated devices which communicate through light signals in Morse code. The message can be sent in clear or can be encrypted using the historically famous encryption method of the Enigma machine. I am 14 years old, I am attending the 1st year of scientific high school and I am fond of Arduino.